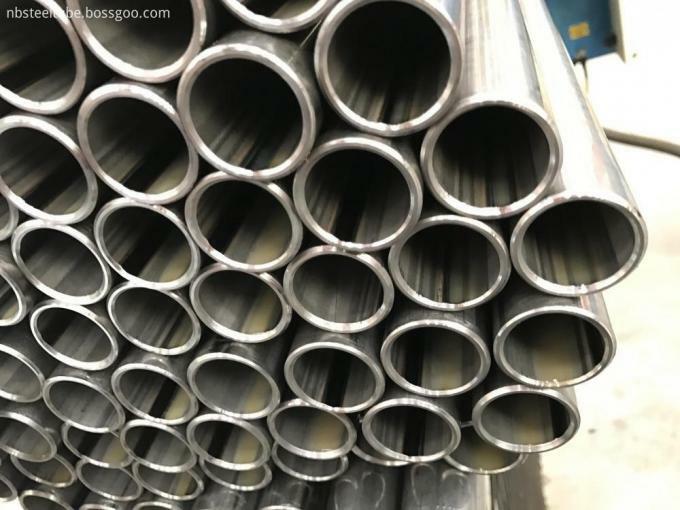 Application:covers welded single-wall low-carbon steel tubing intended for generalautomotive, refrigeration, hydraulic, and other similar applications requiring tubing of a quality suitable forbending, flaring, beading, forming, and brazing. 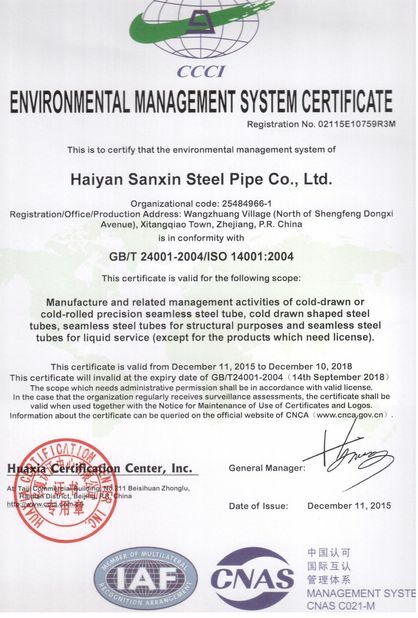 Manufacture:The tubing shall be made from a single strip of steel shaped into a tubular form, the edges ofwhich are joined and sealed by a suitable welding process. 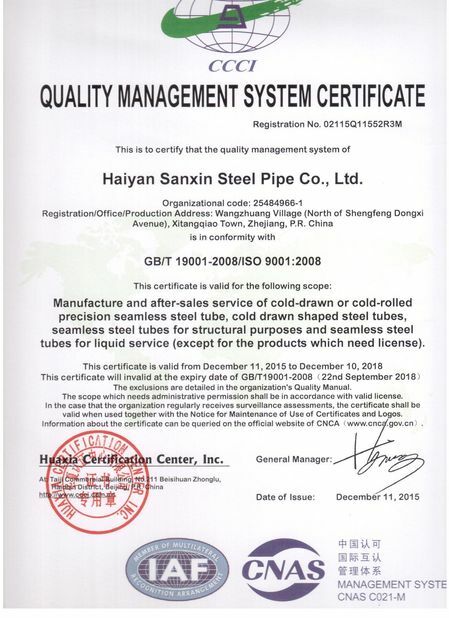 After welding, the bead shall be removed from theoutside to provide a smooth round surface and the tubing shall be processed in such a manner as to producea finished product which will meet all requirements of this document. 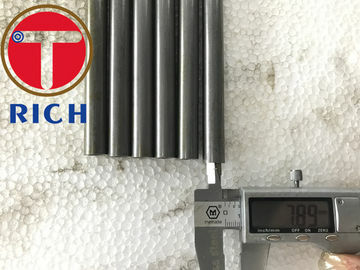 Typically this type of tubing is availablein both coiled and straight condition. 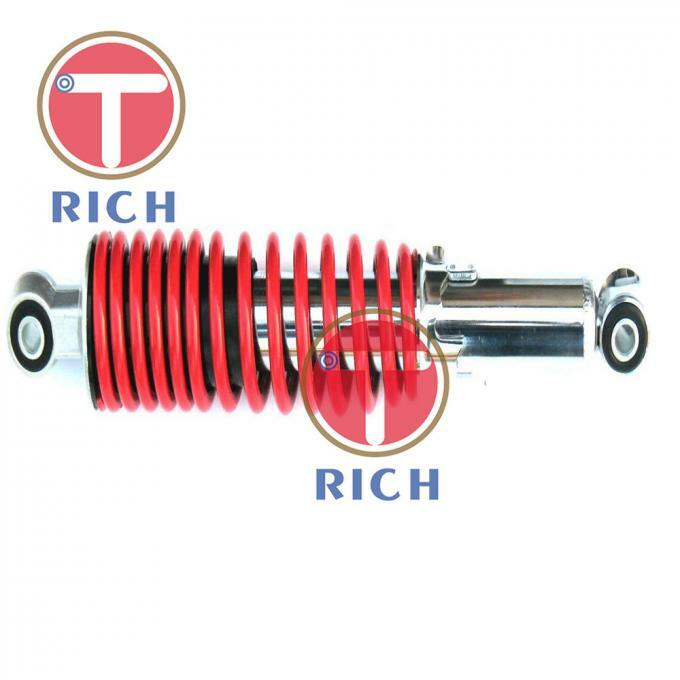 Straightness requirements should be agreed upon between supplier andpurchaser. 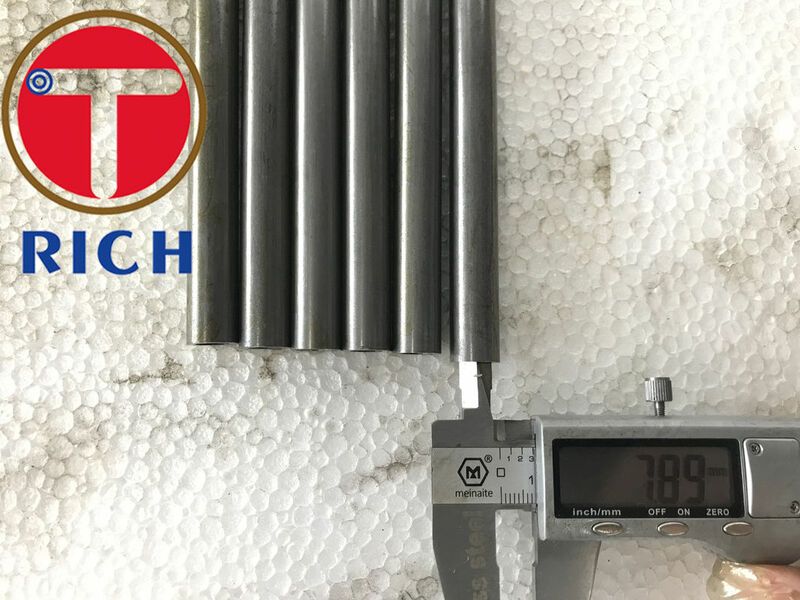 A: Yes, we could offer the sample of SCM 440 42CrMo Mechanical Tubing for Reinforcement sleeve for free charge but need pay the cost of freight.